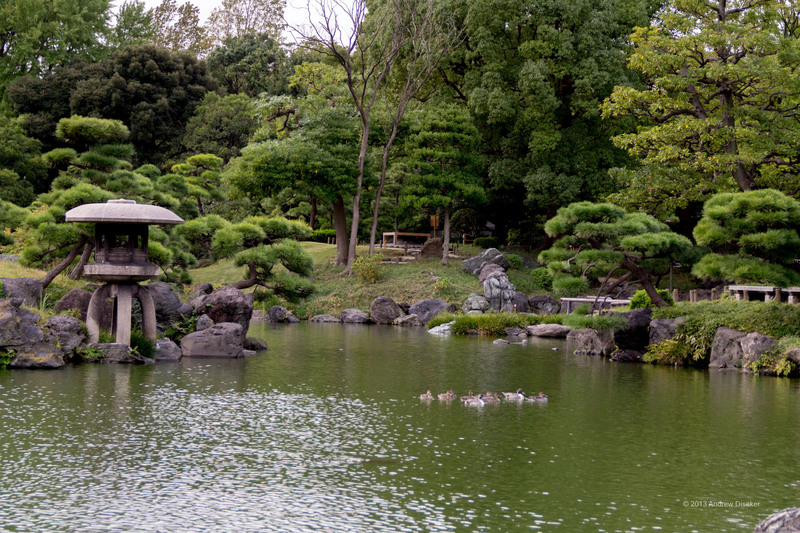 Nerdtour 2012 quickie: Kiyosumi Garden – Nerdwatch! « It’s a book thing! Here’s a photo from the “star” of my upcoming book, Kiyosumi Garden! I went there on my first full day in Japan in 2012, and even though it was a mixture of sun and rain during the hours I was there, it still managed to be very beautiful, quiet and serene, even in the heart of Metropolitan Tokyo. Tagged Japan, Kiyosumi, Kiyosumi Garden, nerdtour, Nerdtour 2012, Tokyo. Bookmark the permalink.